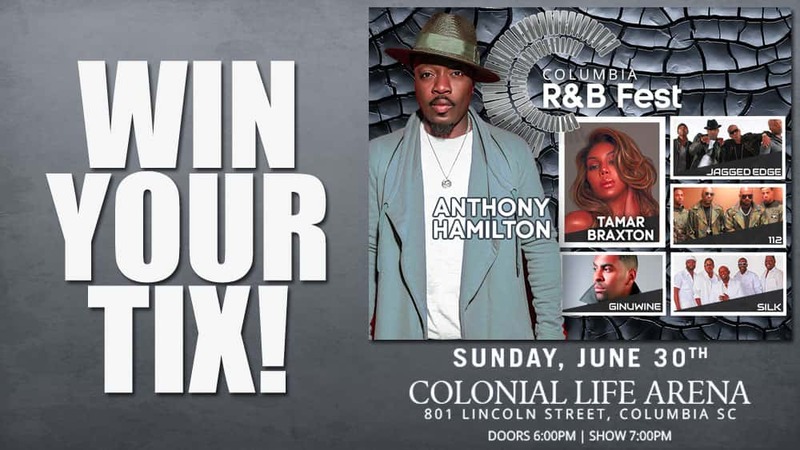 107.3 JAMZ wants to send you and a friend to see COLUMBIA R&B FEST, FEATURING ANTHONY HAMILTON WITH TAMAR BRAXTON, GINUWINE, JAGGED EDGE, 112 AND SILK, COMING TO THE COLONIAL LIFE ARENA IN COLUMBIA ON JUNE 30TH! You can enter up to once per day, so keep coming back each day to enter your name to improve your chances of winning. Enter below and we’ll select a winner at random to receive a pair of tickets to the show. Winner will be contacted A FEW WEEKS BEFORE THE SHOW.  Good luck, and thanks for listening!